All teachers are individually certified and have trained under master teachers in the field of early childhood music education. Their knowledge and experience base will ensure that you and your child have the highest quality educational experience, while enjoying time together in a stress free, playful environment. Joy Galliford, Ph.D., is the Director of Development and an Instructor for South Florida Music. She received the prestigious 2010 Florida College Music Educator of the Year Award from the Florida Music Educators Association; is recognized for her research and presentations specializing in the area of early childhood at the national, state, and local levels, and is a nominee for the 2019 Children’s Trust David Lawrence Jr. Champion for Children Award. “Dr. Joy,” as the children call her, has been a private, public and college music educator for over thirty-six years. She holds certifications in the Early Childhood Music and Movement Association, Musikgarten Curriculum, National Guild of Piano Teachers as well as a Florida Child Care and Education Program Director Credential and Florida Professional Educator’s Certificate for Music K-12. Galliford is also a songwriter and the co-author of Experience the Music, a literacy-based curriculum using music activities that engage children in singing, focused listening, movement and the playing of rhythm instruments. Alaina Lorenzo is the Director of Operations and an Instructor for South Florida Music. She holds a Bachelor of Music with a double major in both Music Education and Instrumental Performance as well as a Master of Music in Music Education all from the University of Miami, where she studied clarinet, voice, and specialized in early childhood music education. Mrs. Lorenzo has more than 8 years of teaching experience that includes being an early childhood music specialist, VPK Lead Teacher, chorus teacher, private studio teacher and elementary music educator. Lorenzo holds certifications in the Early Childhood Music and Movement Association, Musikgarten Curriculum, National Guild of Piano Teachers as well as a Florida Child Care and Education Program Staff Credential and Florida Professional Educator’s Certificate for Music K-12. Being a young mother and a native of Miami, “Mrs. Alaina” believes in the benefit of providing children with dual language learning from the very beginning. This belief has led her to start her journey as a songwriter and co-author for the new Tu y Yo Music Series. This bilingual curriculum is designed for toddlers and includes the use of both English and Spanish languages by using music activities that engage children in singing, focused listening, movement and the playing of rhythm instruments. Mrs. Lorenzo hopes to be able to inspire children and parents in this new endeavor to provide each child with a rich experience in both music and language that work together to help each child reach their fullest potential! 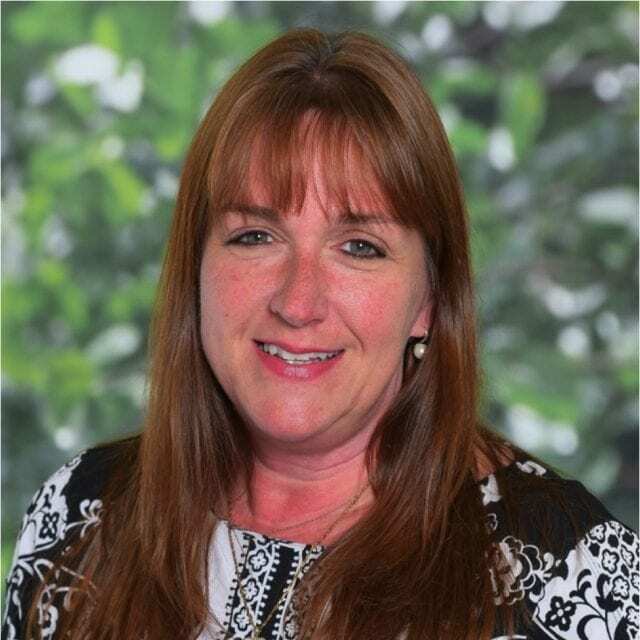 Mrs. Karen Flanary, Administrative Director and Instructor for South Florida Music, was born and raised in suburban Chicago before moving to Florida to attend the University of Miami. She received her Bachelor’s of Music degree in 2008, and then taught middle school band, chorus, and piano in Daytona Beach before returning to South Florida in 2011. At that time, she turned her focus to early childhood music education and establishing her private music studio. “Ms. Karen” has since been teaching group classes, as well as private piano and wind instruments. 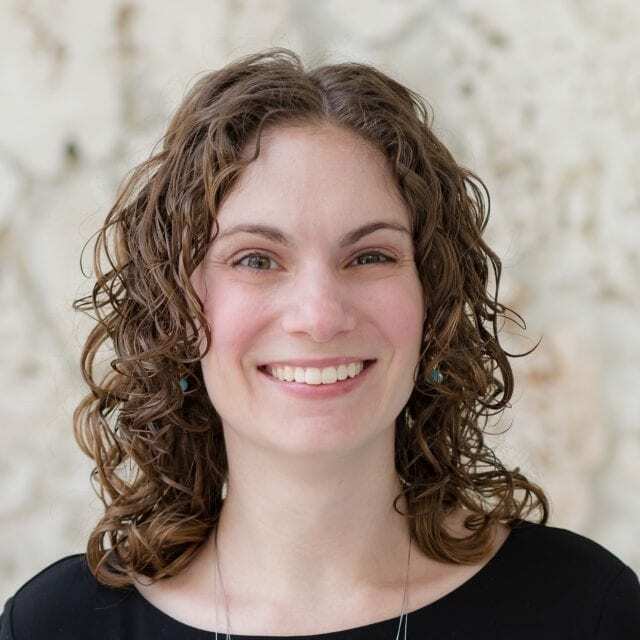 A Musikgarten certified teacher, Mrs. Flanary is also a certified member of the American College of Musicians Piano Guild, as well as President of the Miami-Dade chapter of the Early Childhood Music and Movement Association. She maintains her Florida teaching certificate for Music, K-12, and her primary instrument is the flute. When not teaching, she enjoys spending time cooking, traveling, spending time with her husband and pets, and cheering for the Chicago Cubs. Mrs. Tara Collado holds a degree in Music, with a concentration in Classical Voice, from the University of Miami. She also has a Florida Professional Educator’s Certificate for Music K-12. She has taught music to a wide variety of ages, ranging from Pre-K and Elementary Band and Middle and High School chorus. She has completed her Musikgarten certification while team teaching with South Florida Music. Tara has also been a professional performer at theme parks such as Busch Gardens in Tampa, FL and the Holy Land Experience in Orlando, FL. She also plays the guitar and piano and is proficient in musical theater and classical voice. Currently, she leads worship at Redeemer Church Miami and loves directing music for the Vacation Bible School, as well as special events for the kid’s program. Tara believes in the power of music to aid in the overall development of a child, as well as its ability to stimulate intellectual, emotional and spiritual growth. She has had both her daughters involved in the South Florida Music program since they were infants. In her spare time she enjoys spending time with her two girls, running, and of course – singing! Jenny Denk received a Bachelor of Music in Music Therapy from the University of Miami. After completing her music therapy clinical internship at a regional hospital and becoming board-certified, she provided individual and group music therapy sessions with children with special needs including autism, Down Syndrome, and Cerebral Palsy. Throughout her nine-year career as a board-certified music therapist Jenny has also worked with adults with special needs, individuals receiving treatment in the psychiatric unit of a community hospital, and most recently, individuals and families receiving hospice care. Jenny returned to the University of Miami in the fall of 2018 to begin her Master of Music in Music Therapy degree. In addition to her academic work she is also a Graduate Teaching Assistant, providing academic and clinical supervision for undergraduate students completing clinical practicum at a local children’s hospital. Lafae DuHaney is a graduate of The Florida State University. She majored in Music Therapy and specializes in mental health and children. She has been working with children for 10 years in multiple settings including preschool, hospitals, and elementary through high school settings. She has further received certifications in music therapy to work with NICU babies and human trafficking victims. Lafae enjoys teaching and helping others to find their voice through music. She hopes to one day open her own rehabilitation center that will cater to those with special and mental health needs. 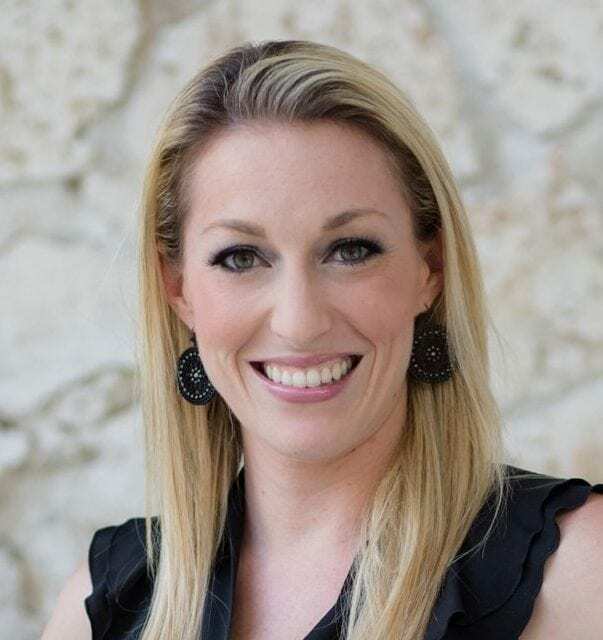 Mrs. Suzanne Suris has a Bachelor’s Degree in Elementary Education from Florida International University and a Florida Professional Teacher’s Certificate in Elementary Education (Kindergarten through Grade 6). She has taught ages birth through grade 8, both in the general education classroom as well as in dedicated music classrooms for 28 years. 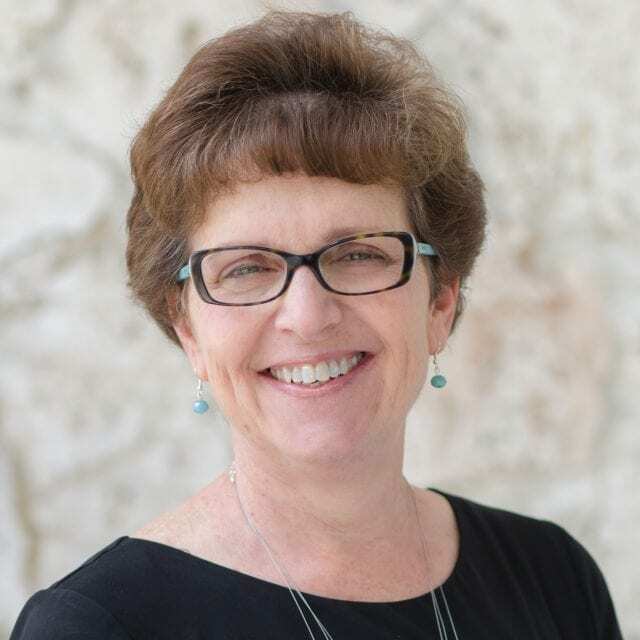 She has directed numerous children’s and youth choirs and bands, and has also presented at conferences for organizations such as the Florida Association of Christian Colleges and Schools. Suzanne served as the Southeast Regional Representative for the Early Childhood Music and Movement Association for 3 years, and has her certification in the Musikgarten curriculum, utilized in a variety of music education settings. Suzanne currently is the Preschool and Elementary Music Teacher at Westminster Christian School. She has been a member of the Fine Arts Department faculty at Westminster for 12 years, and is also the Director of Worship at Redland Church of the Nazarene. She has been actively leading worship in churches in the South Florida community for over 25 years. Suzanne also plays flute and piccolo. Suzanne believes that exposure to music and musical activities is critical to every child’s intellectual, physical, and social development. As the mother of a special needs child, she has seen first-hand the effect of music in the lives of challenged children and adults. Her experiences in teaching in the academic classroom, teaching music in early childhood, elementary, and middle school settings, and teaching and parenting children with special needs have given her a unique approach to incorporating music into every aspect of learning. Her 5 children and 2 grandchildren are all involved in musical activities and share their musical gifts through performance and other activities and experiences. Suzanne is looking forward to joining the South Florida Music team!